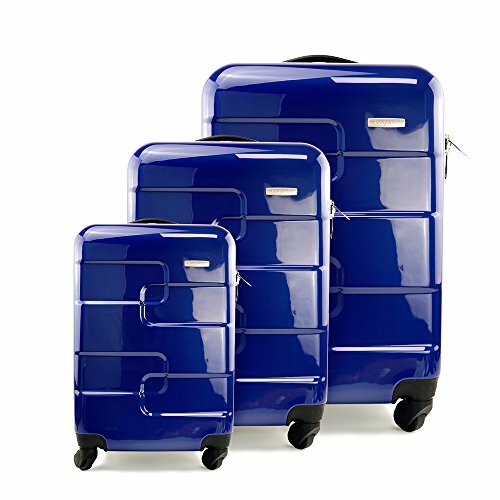 Samsonite is an instantly recognised brand when it comes to luggage. 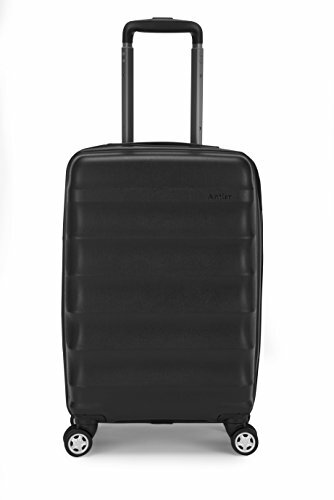 The Samsonite S’cure DLX Spinner is a fantastic model. Designed for cabin use, it comes with whole host of features and extras which make packing, and travelling all the easier. 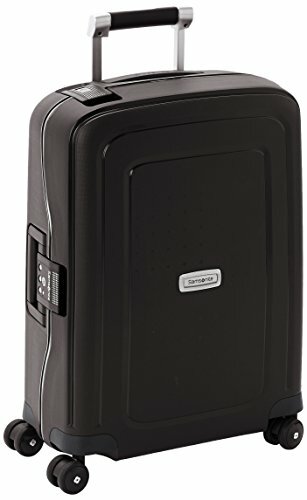 A cabin sized suitcase, the Samsonite Secure DLX Spinner Wheels is ideal for both business and leisure trips. 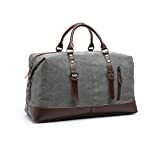 It is the perfect combination of organisation and style, which is something that many frequent flyers will be looking. The interior of the suitcase comes with packing pads, which allow you to divide sections within it, perfect for keeping your belongings securely organised. Not only this but you can also use the detachable laundry bag as a further divider. 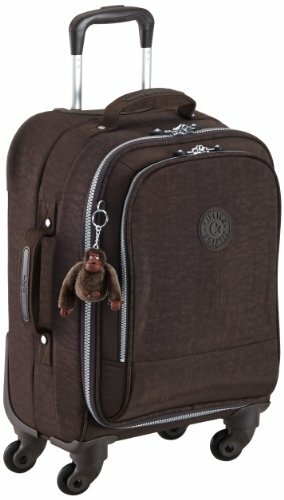 The suitcase also boasts a wet pocket for storing liquid based items and a folding frame for your suits. You can further secure everything with the elastic packing straps. Whilst the interior of this suitcase is designed for organisation, the interior is designed for style and protection. It features a hard exterior case, made from an incredibly lightweight Flowlite material, which doesn’t weigh down the suitcase. 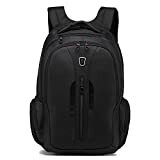 Yet keeps all your belongings protected. 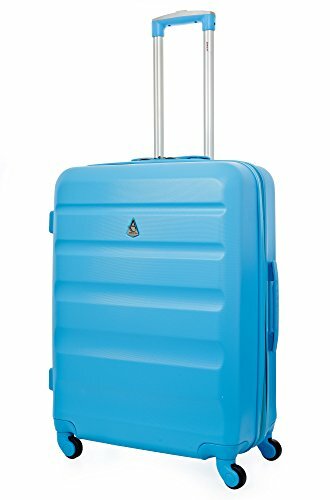 The dimensions of the suitcase are 40cm x 20cm x 55cm which fits in with most airline regulations. 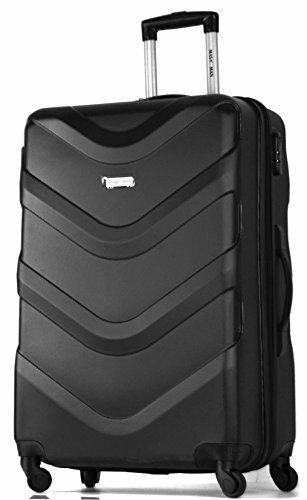 The quality is always assured with Samsonite, which is why this suitcase comes with 5 year global warranty. Moving around the airport is easy with the 4 wheels, capable of full 360 motion. It also comes with a multi-stage push button handle that has full telescopic motion. A stylish and luxurious suitcase from one of the world leading suitcase designers. It is perfect for business travellers and will last you for years and years to come. 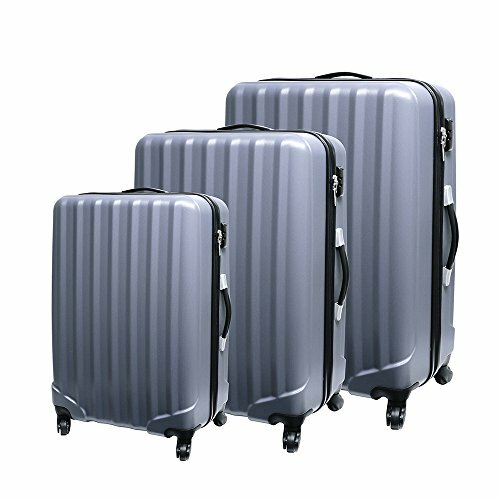 With many features and plenty of style, this is a suitcase that you should definitely have in your collection.